The project TRAIN4WORK launched an online questionnaire on 13 February 2019 to identify training requirements, define learning objectives and course structure of a new learning material. After a preparation period of more than 5 years, finally on 7th May 2003, FEES could celebrate its inauguration in Munich, Germany. By then twelve Federated Societies became a member of FEES. Early 2018 FEES counts twenty member societies (actual membership and useful information on FEES can be found at the FEES website. The European Agency for Safety and Health at Work has several projects to prevent the negative effects of the work related musculoskeletal disorders (wMSDs). 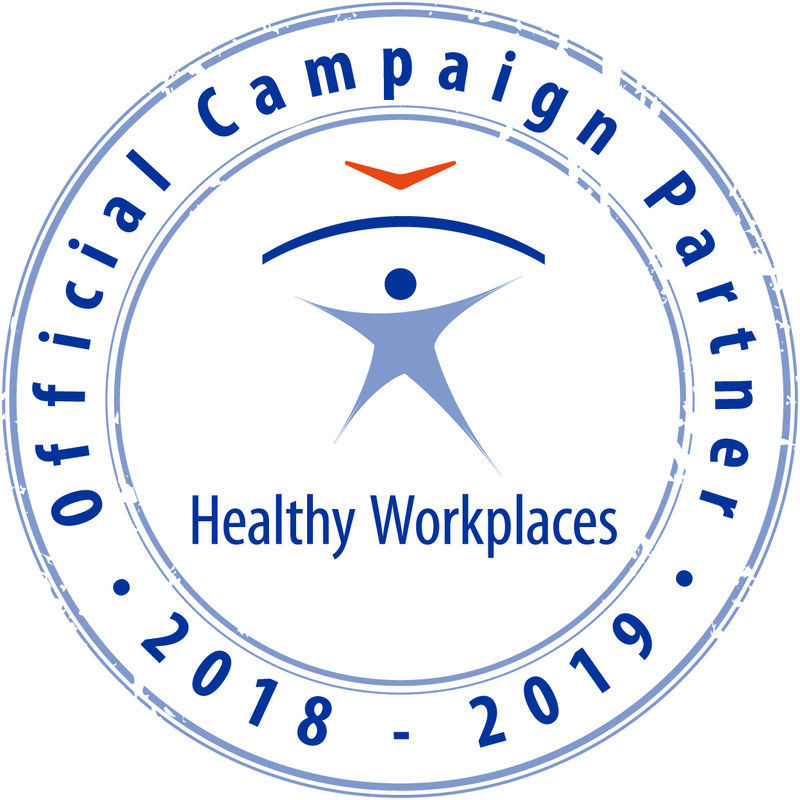 There’s a solid preparation for the related Healthy Workplaces 2020-2022 Campaign on wMSDs, and already some practical tools have been published. The 54th Council Meeting of the Centre of Registration of European Ergonomist (CREE) was held in Athens, Greece, 30 November - 1 December 2018. 12 new certified ergonomists were accepted, and 32 people successfully renewed their certification. According to the decision of the FEES council held on the 26th August 2018 in Florence, Aleksandar Zunjic has been unanimously elected, and took over Secretary General office from Pascal Etienne 1st December 2018. HEPS 2019 will take place in Lisbon, Portugal, from 3rd - 5th, July 2019, at Hotel Marriot and the topic of this 6th edition of HEPS is “Building Health and Social Care Systems for the Future: Demographic Changes, Digital Age and Human Factors”. How to contribute to another world? The project of the 54th SELF Congress is part of a dynamic that should allow the construction of a program combining originality and diversity. The Chartered Institute of Ergonomics and Human Factors is organising events answering the most recent safety related issues. 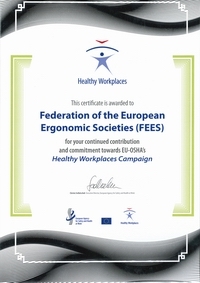 Ergonomics Society of Serbia become member of Federation of the European Ergonomics Societies (FEES) in the Florence council meeting, 2018.